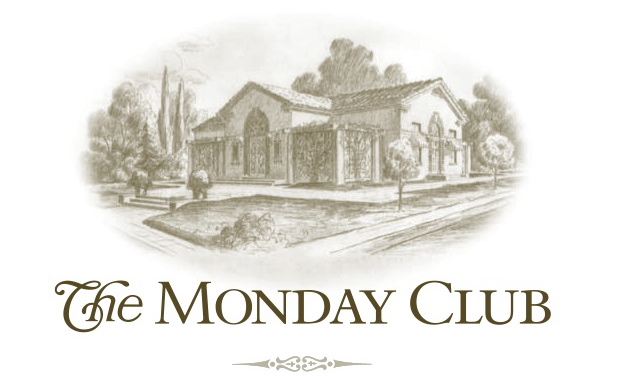 Please use this registration if you are not a Monday Club Member. Thank you! To purchase one ticket, click on “Register”. To purchase additional tickets, add the additional number you wish in the “Add Guests” line on the next page and indicate their name. JOIN US FOR A PLAYFUL EVENING OF FUN & GAMES! Couples - invite your single friends! 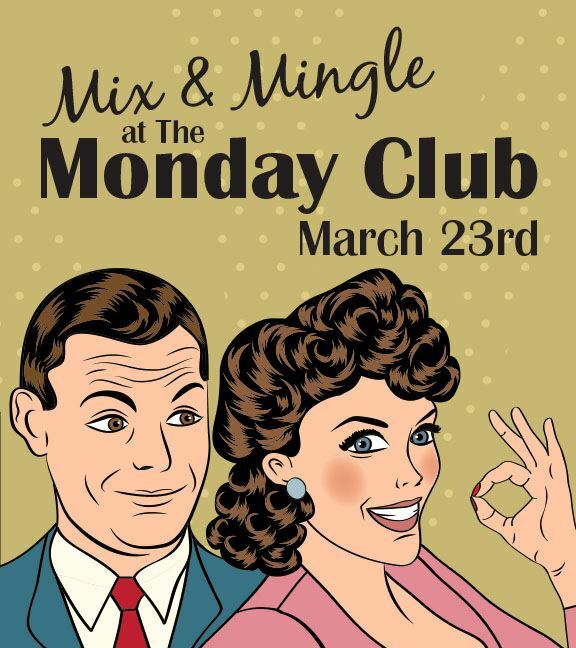 Singles - invite your couple friends! WINE TASTING! POKER! PRIZES! SAVORY TREATS! DESSERTS!